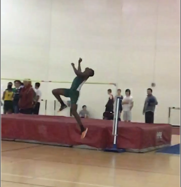 Rush athletes strive to be one of the top track and field athletes in the area. They are leaders academically as well as leaders for their school team. What a RUSH! Eduardo Cintron (distance runner) - Plainfield East H.S. 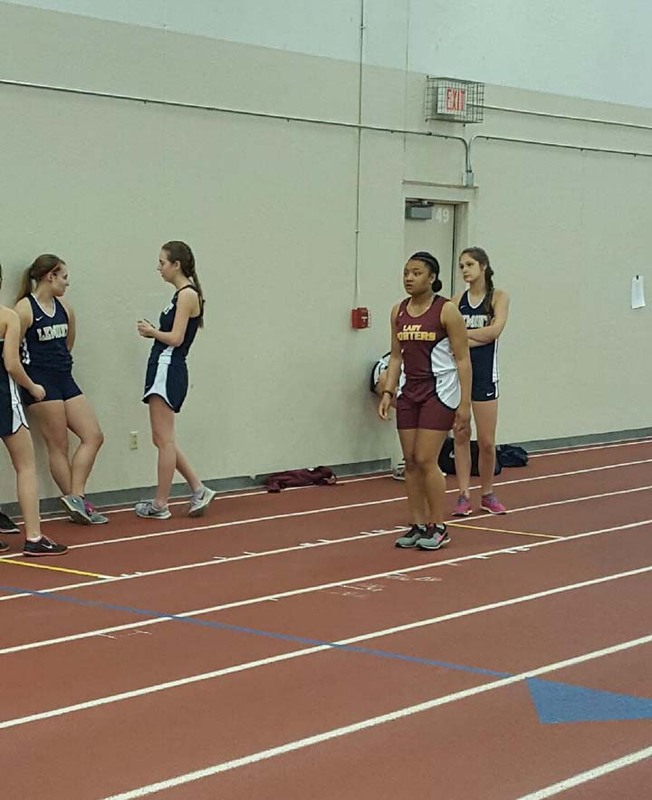 Kristen Blake (sprinter) - Plainfield South H.S. Hunter May (distance runner) - Plainfield North H.S. Ben Otstott (distance runner) - Plainfield North H.S. 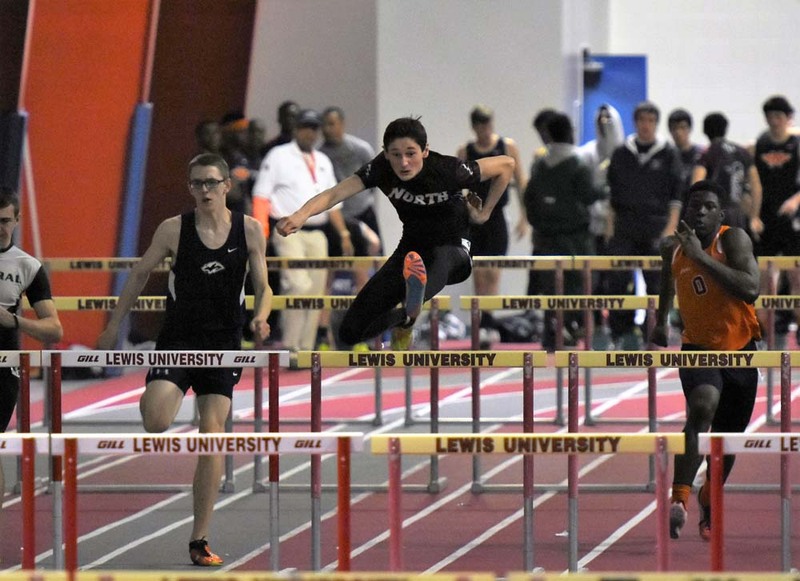 Jacob Contreras (hurdler/high jumper) - Plainfield South H.S. Eyani George (sprinter) - Rich Central H.S. Nitorious Hines (sprinter) - Rich Central H.S. Faiz Inamdar (sprinter) - Plainfield South H.S. Candice Jackson (sprinter/high jumper) - Plainfield East H.S. Zion Perry (sprinter/long jumper) - Hillcrest H.S. 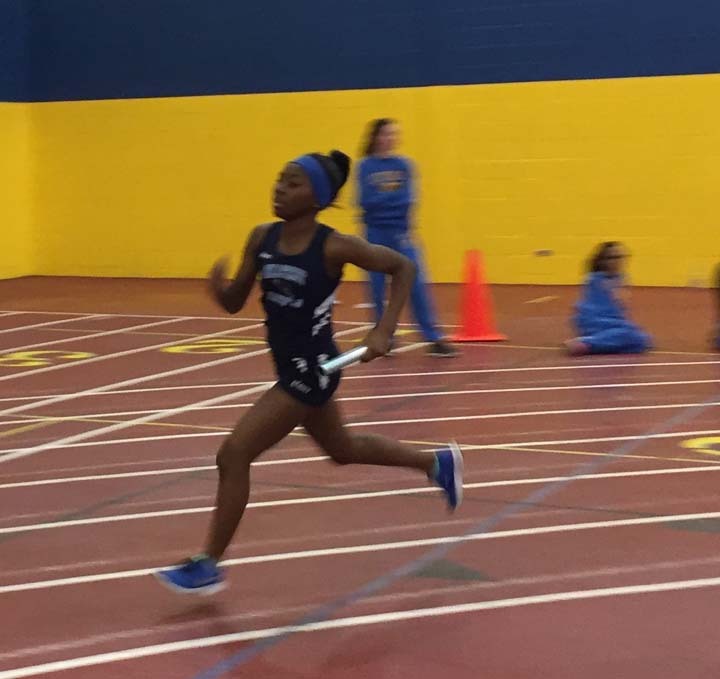 Trinity Stanton (sprinter) - Plainfield South H.S. Katelyn Johnson (sprinter/hurdler) - Bolingbrook H.S. Camryn Dorencz (sprinter/triple jumper) - Lincolnway Central H.S. 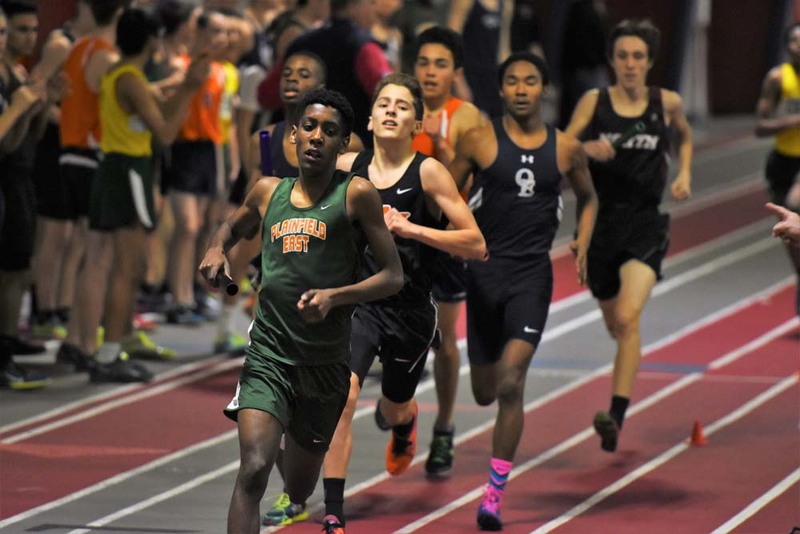 Kwesi Yeboah (sprinter) - Oak Park-River Forest H.S. Alexandra Dorencz - Lincolnway Central H.S. Sydney Forrest - Minooka H.S. 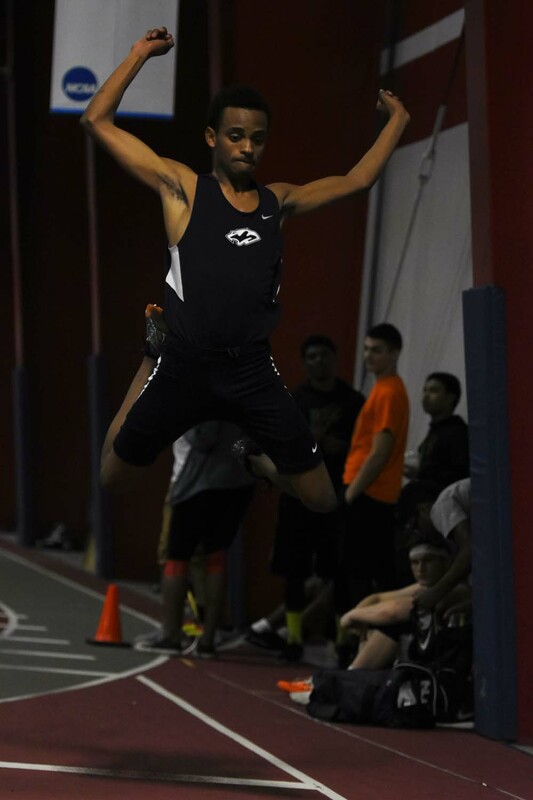 Payton Male - (sprinter/high jumper/hurdler) - Plainfield South H.S. Brianna Wortley (sprinter/long-triple jumper) -Plainfield South H.S.